A Filipino superhero will soon grace the pages of Marvel comic book series “War of the Realms” which debuts this April. 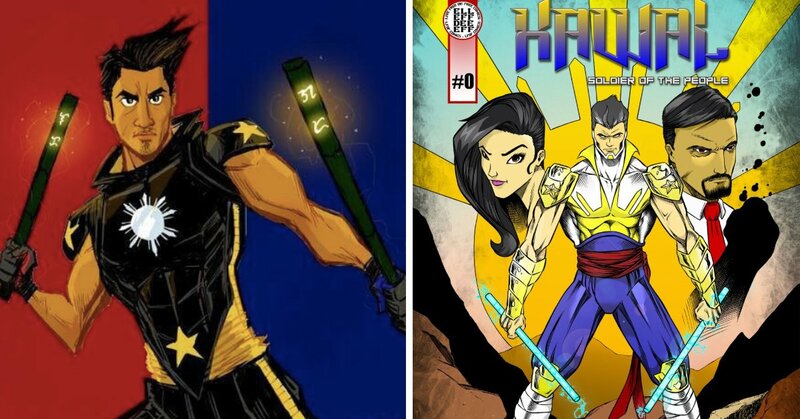 Filipino-American artists are bringing a Filipino martial art to the forefront with their own breed of superheroes. “Combatron” abruptly ended its "Funny Komiks" run in Dec. 15, 1997 after being in the publication since 1990. The Beatles' "Yellow Submarine" is to be the subject of a graphic novel that is previewed in a new trailer before its release in August.